The draw for the semi final of the Mens' and Womens' National Shield has been made. 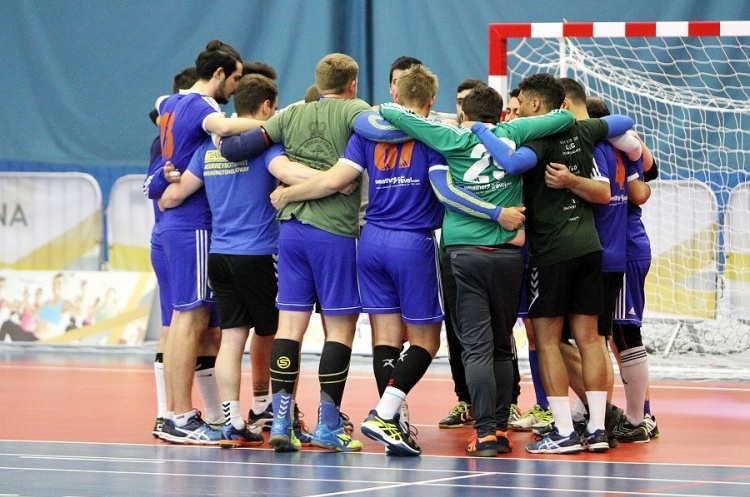 The mens' competition pitches Manchester against Essex, and last season's finalists Guildford Sabres against Reading. The matches will be played on the weekend og 16/17 March 2019.